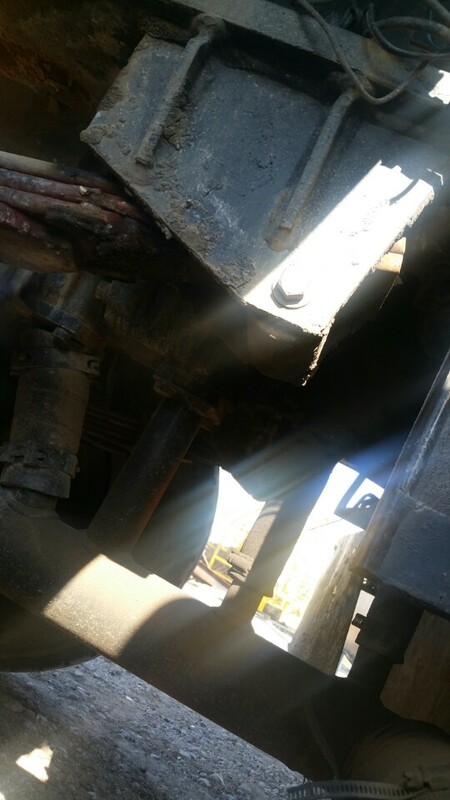 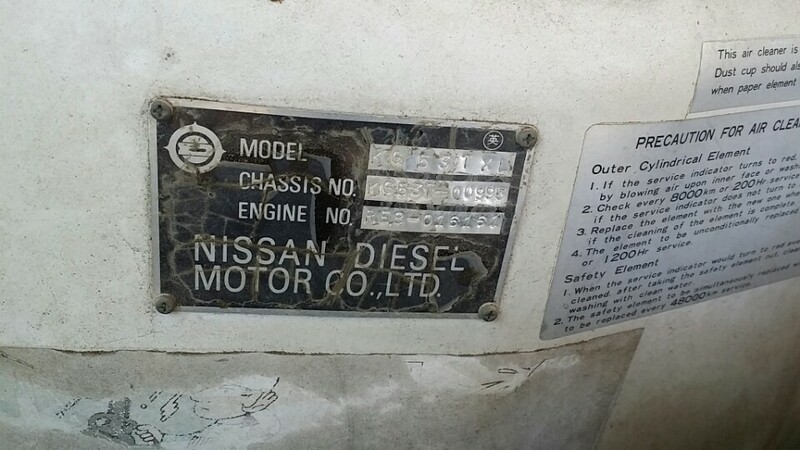 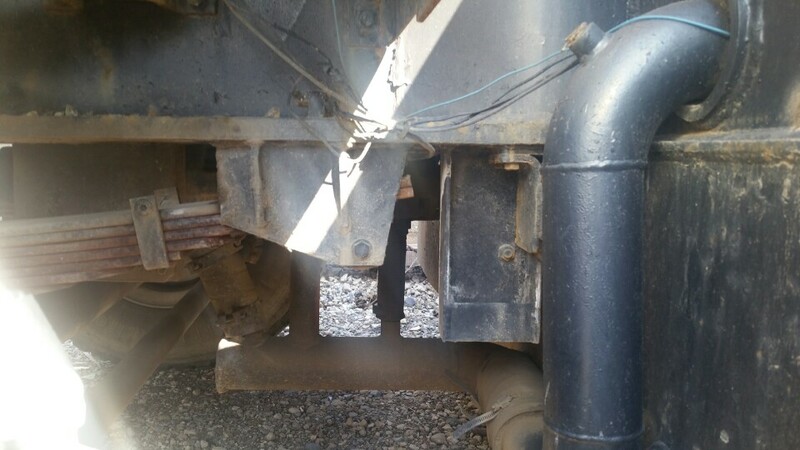 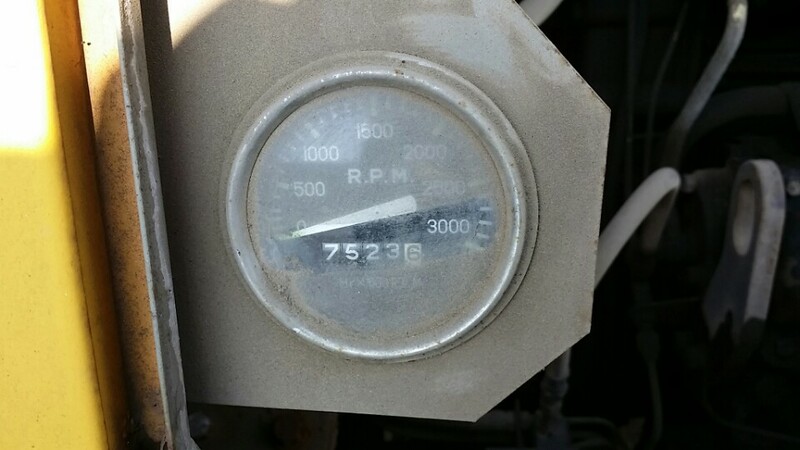 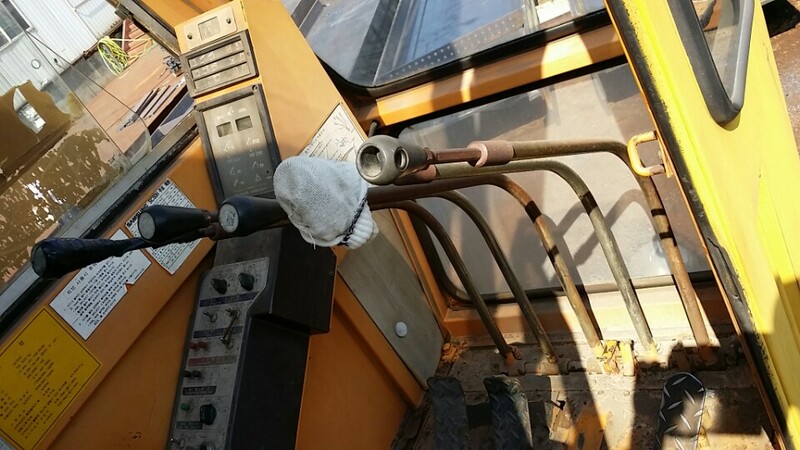 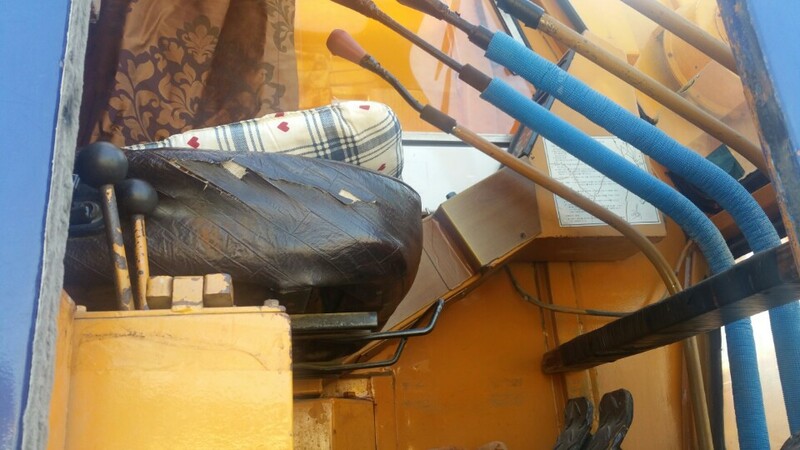 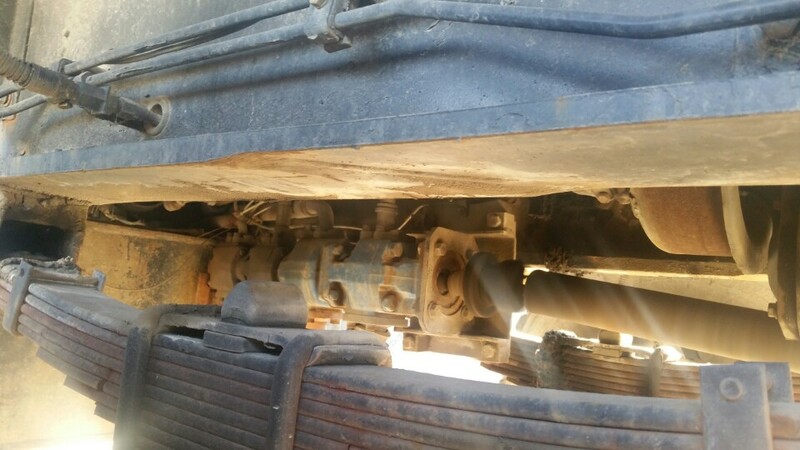 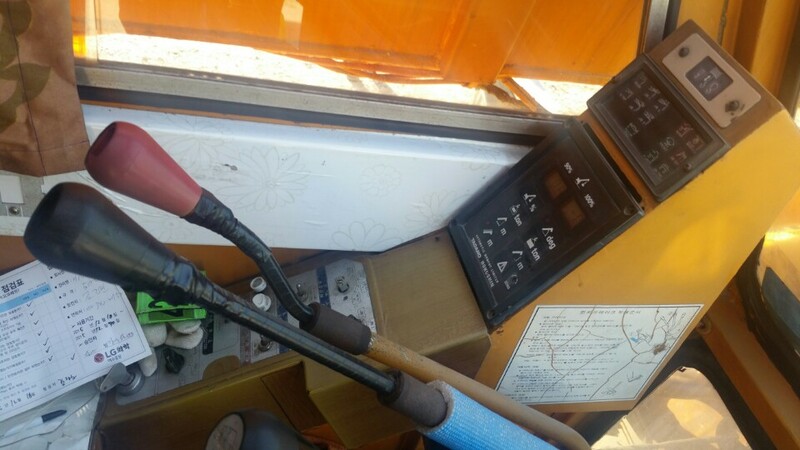 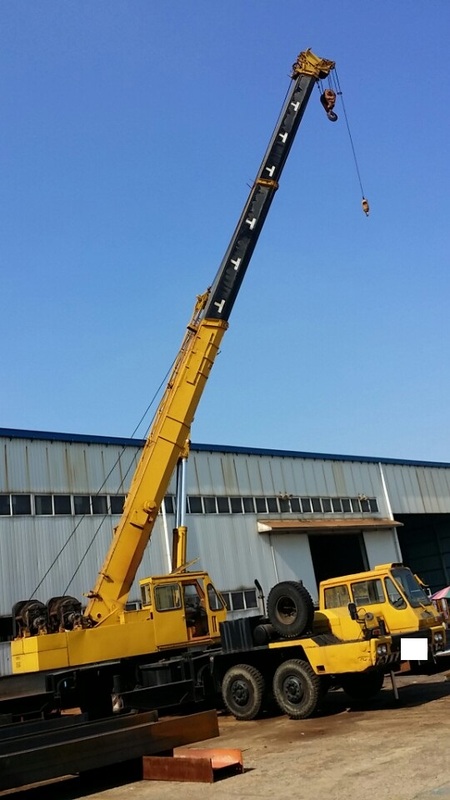 used samsungtadano truck crane-- 50ton- engine -nissan diesel-sc50h- s/n- 4by0150-e/n-016161- boom40m+jib-tadano orignal- march 1991year- in excellent working conditions- now working- price fob korea.................177000usd. 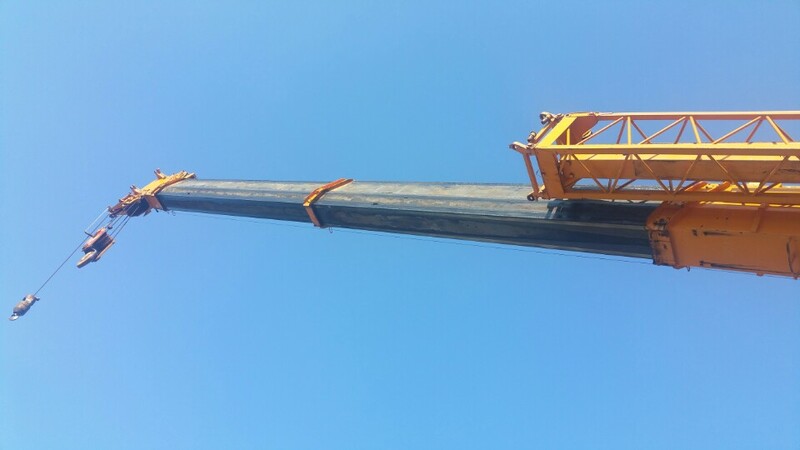 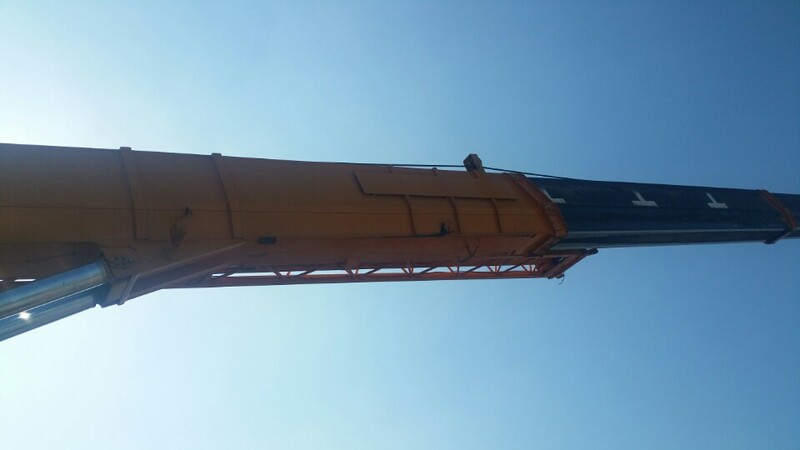 used truck crane..tadano..50ton...tadano tg500m. 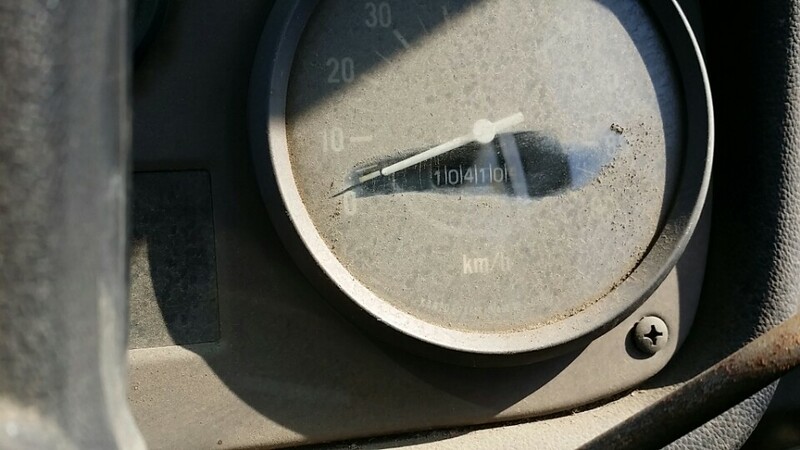 mileage 172000km. 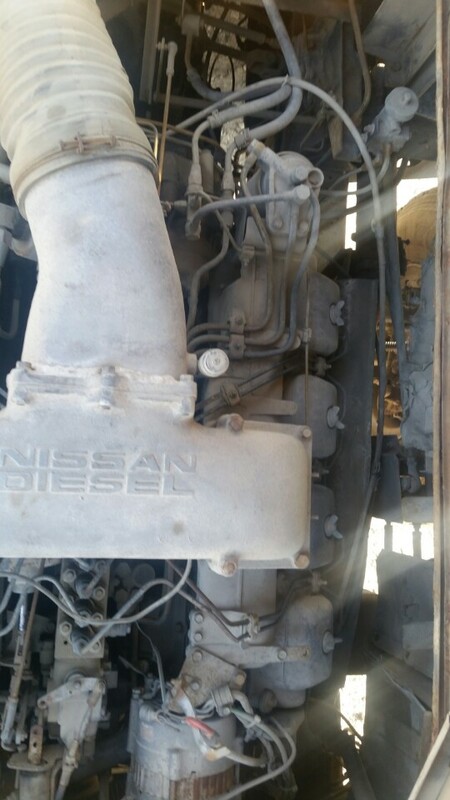 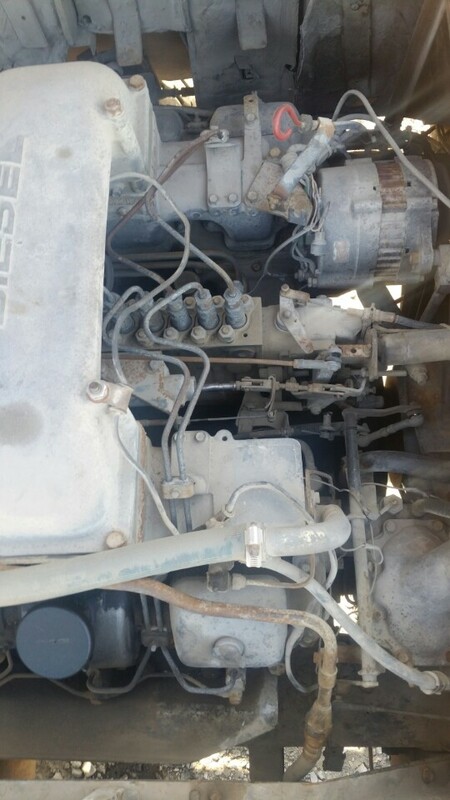 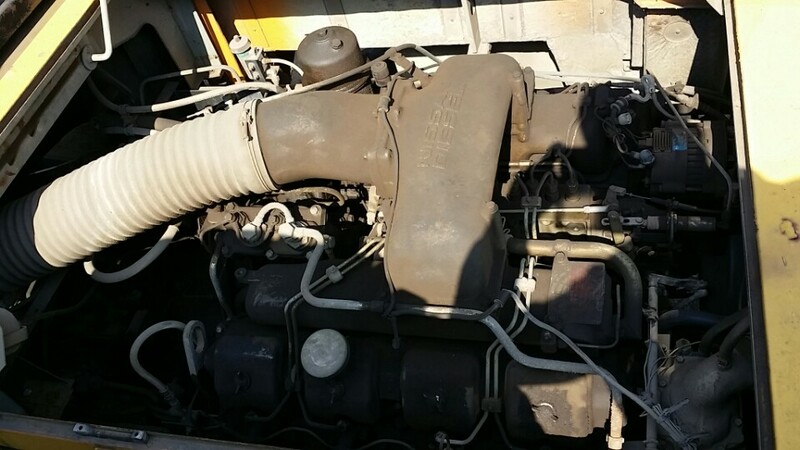 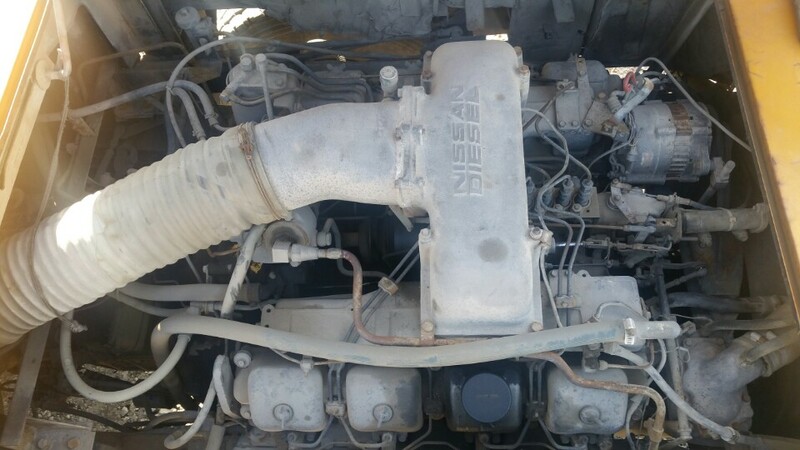 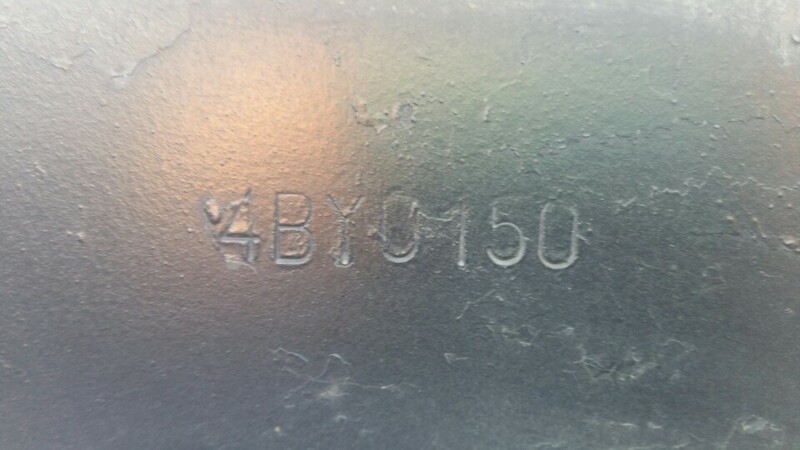 now working and in excellent working conditions...mitsubishi engine 1994year.price fob korea.................355000usd. 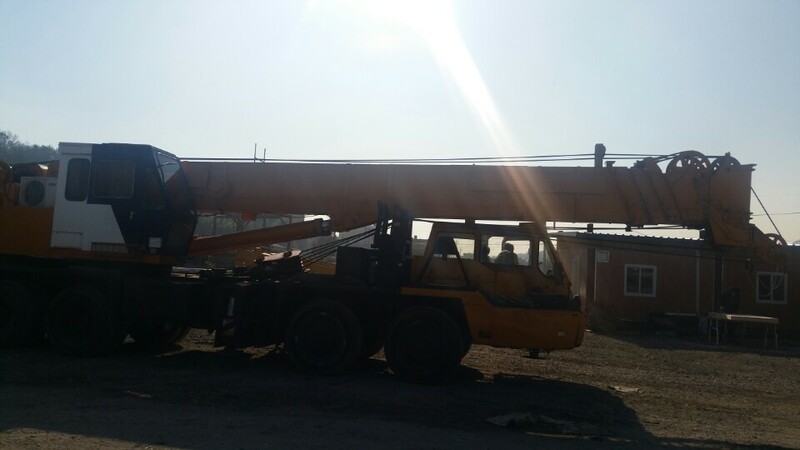 used daewoo truck crane 35ton- in good working conditions-now working november 1994year-price fob korea...................65000usd. 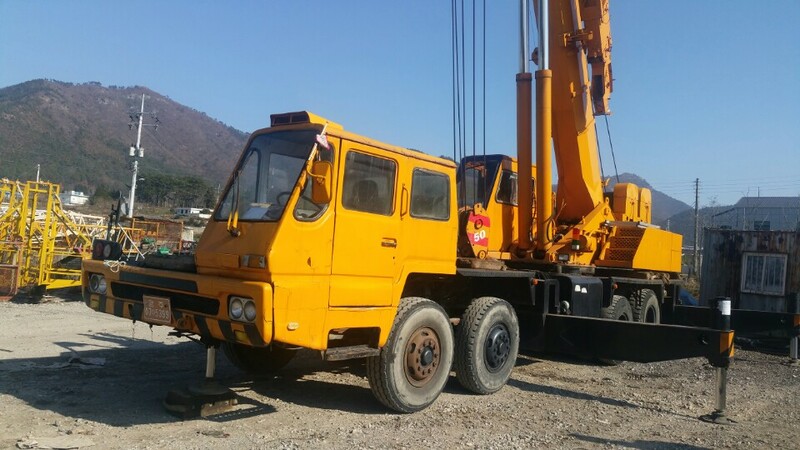 used samsung tadano-truck crane- nissan engine-in good wokring conditions-now working- december 1994year-price fob korea----230000usd. 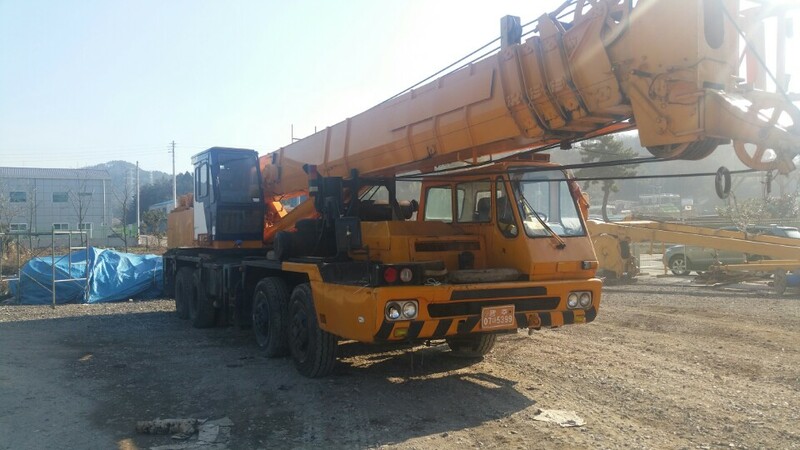 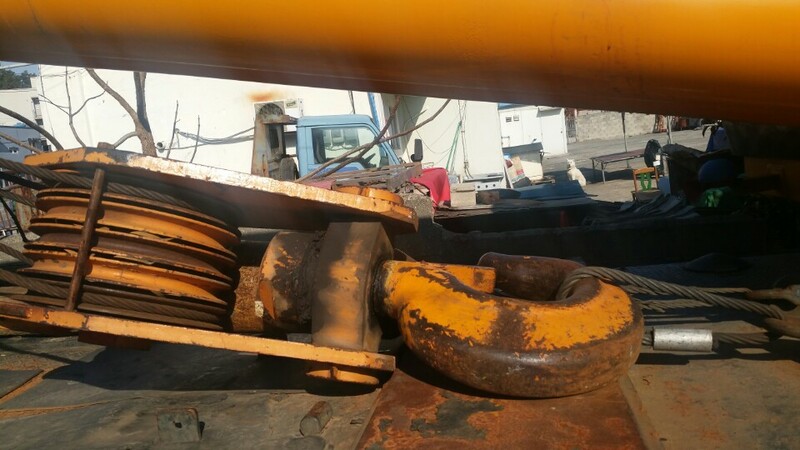 used samsungtadano truck crane-25ton-nissan engine- repainted-in good working conditios-now working-very lcean-1996year-price fob korea 121000usd. 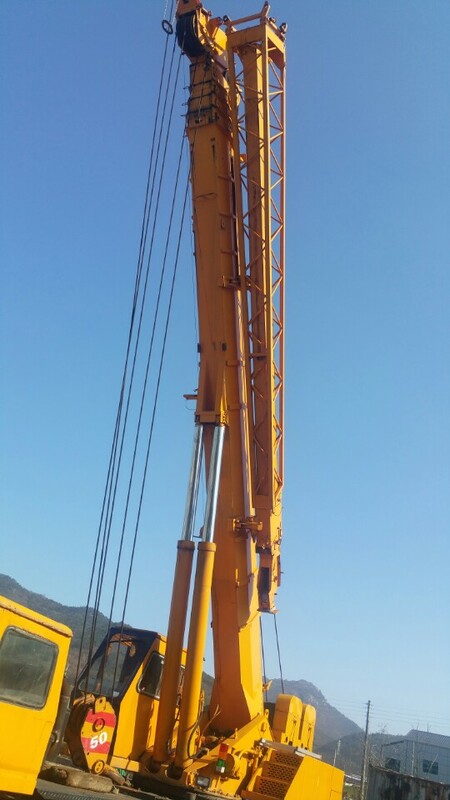 used truck crane- kato nk800- 80ton in good working conditions-1992year- price fob korea..............295000usd. 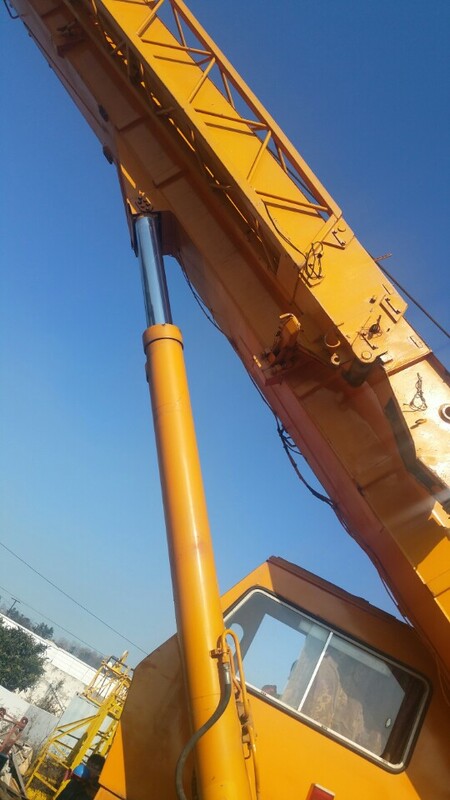 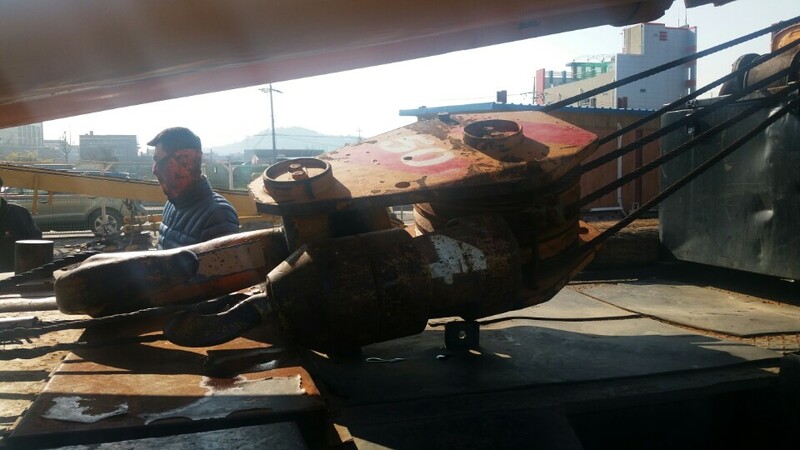 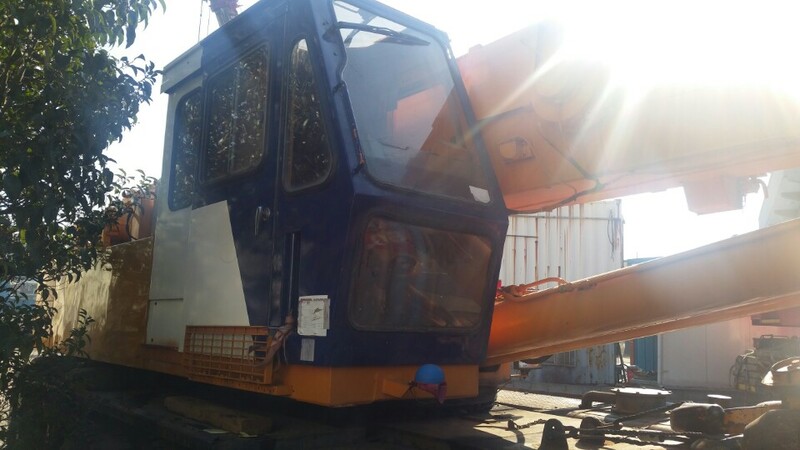 used tadano trukc crane- tadano tl250m-3 1989year- nissan engine- now working and good working conditions-price fob korea 158000usd. 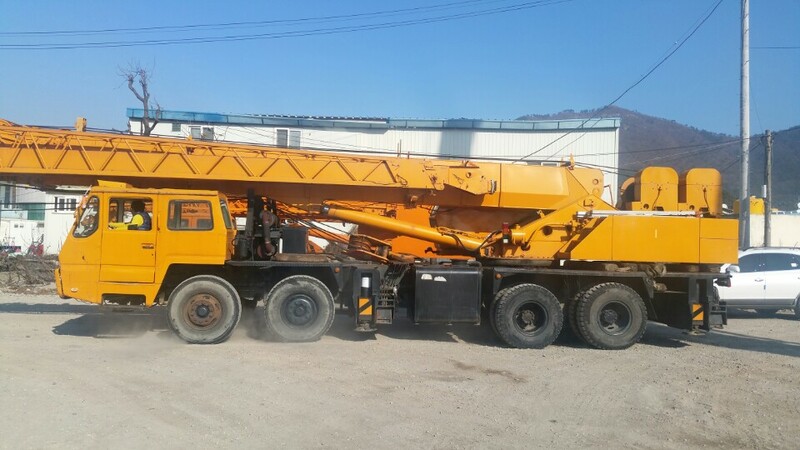 used tadano truck crane-tadano tl200m-4..engine fuso(mitsubishi).mileage 125,000km- computorized- now working and excellent working conditons.1992year...price fob korea........121000usd.